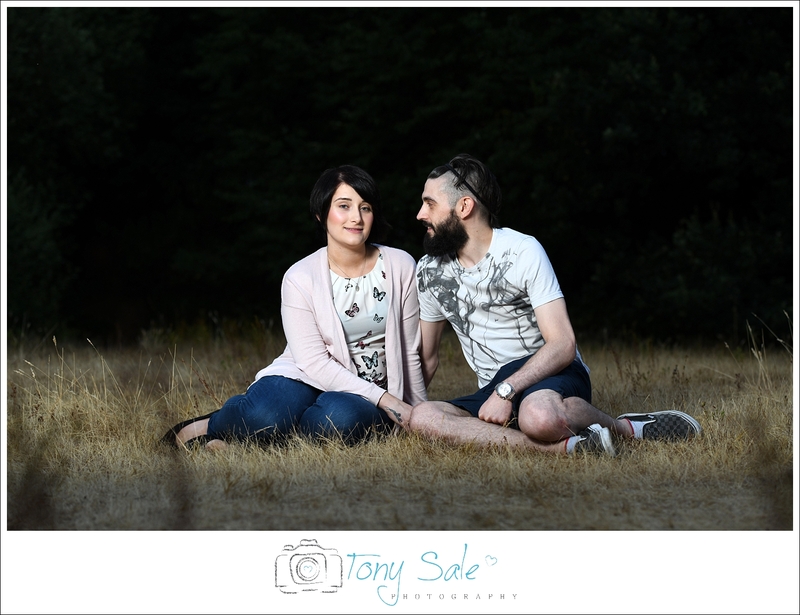 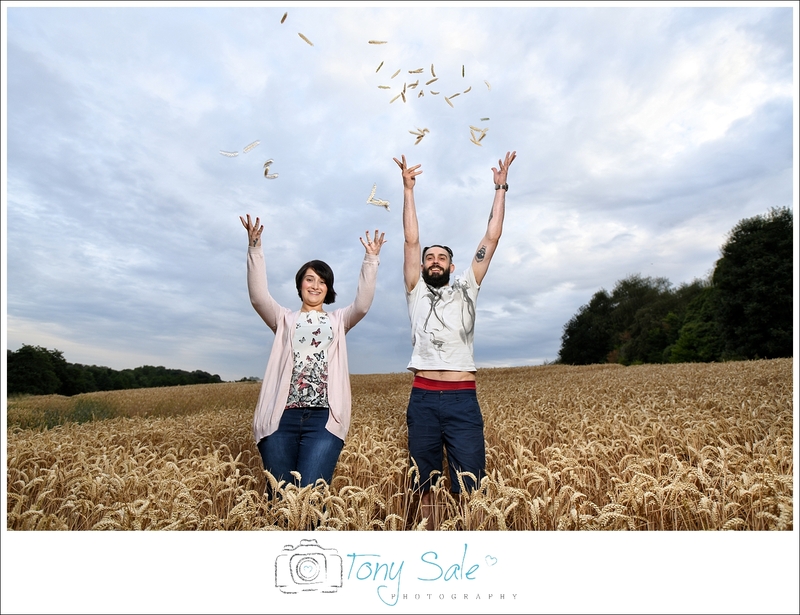 Ok, so I’m a little bit late getting this out there, but WOW this was a brilliant pre wedding photo shoot I shot back in the summer in the fields and nature reserve around Gosfield. 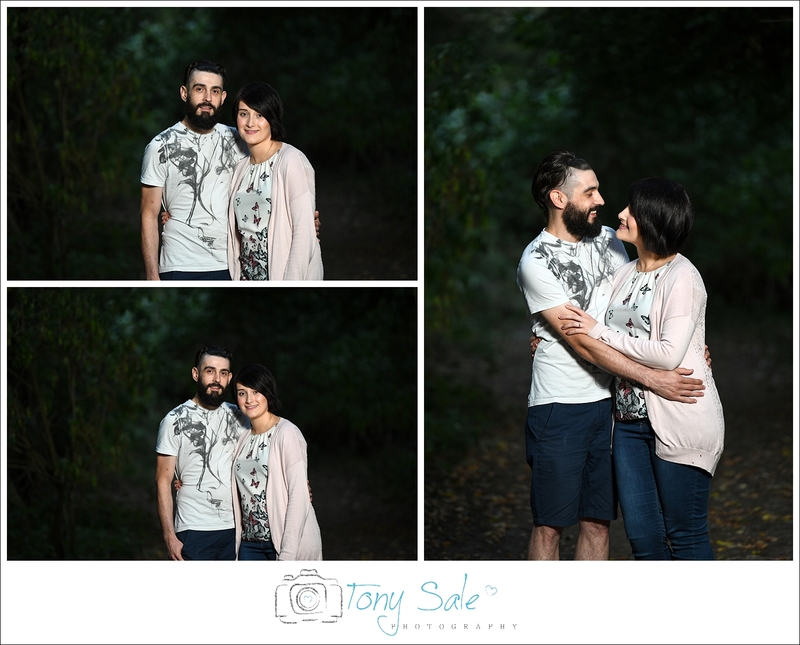 It stars Shannon & Scott two absolutely lovely people, such a great couple. 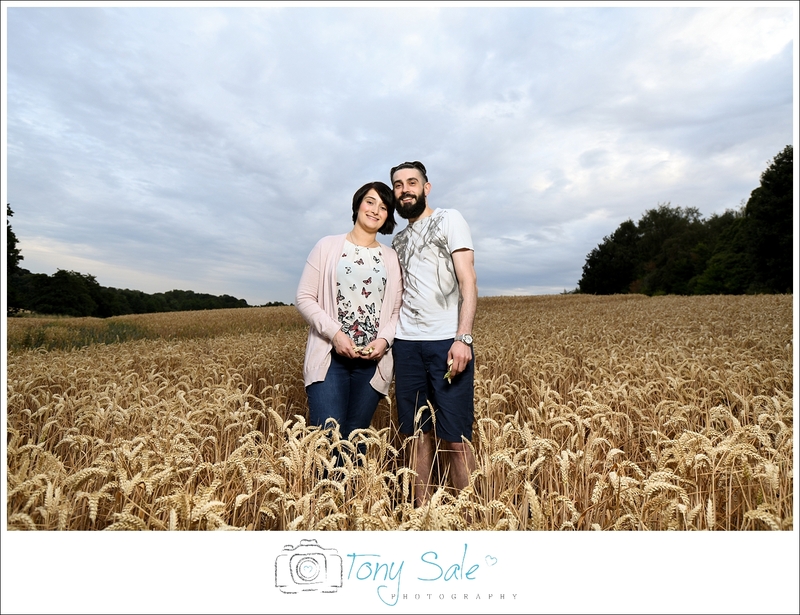 They are actually married now, they got married in October at The White Hart in Great Yeldham, but I will blog about that another time. 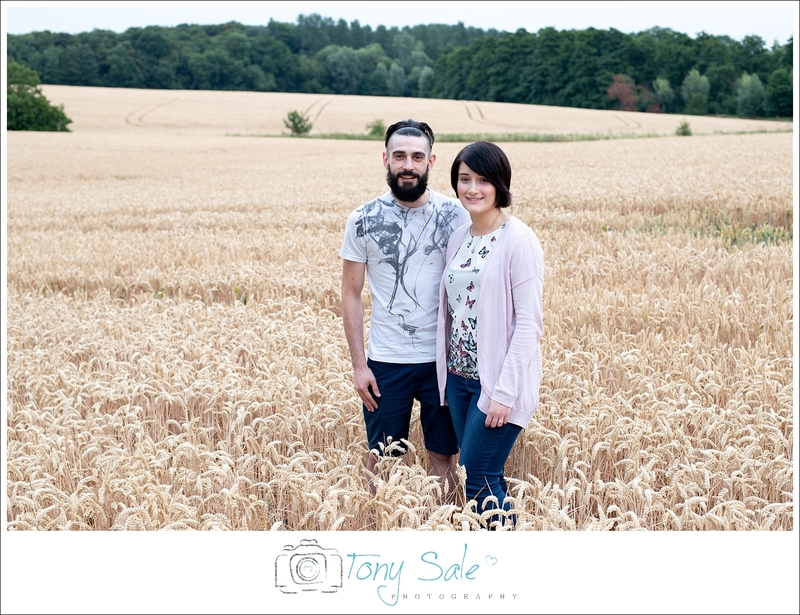 I had noticed the wheat fields some weeks previously and thought they would make a great location for a couples shoot, I also wanted to photograph when there would be some nice light. 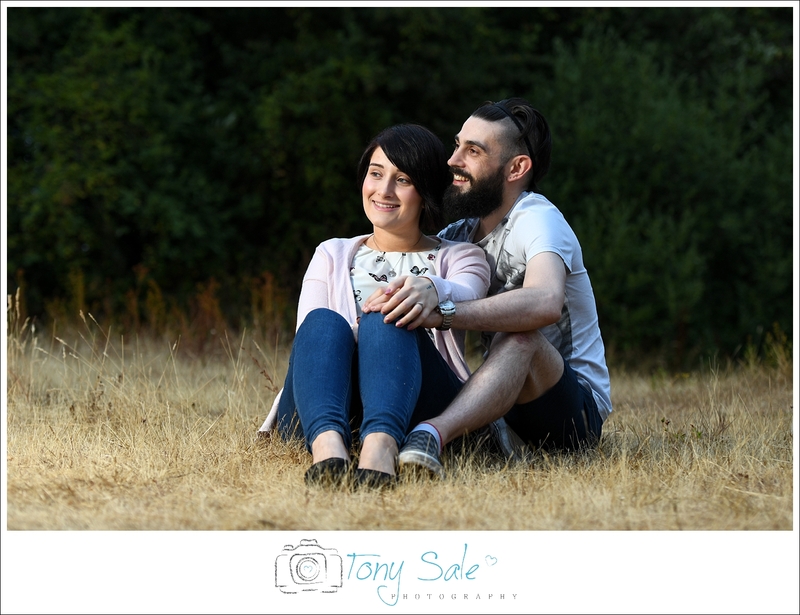 As any portrait photographer will tell you, nice light, great location, and good looking couple are all the key ingredients for some wonderful portrait photos. 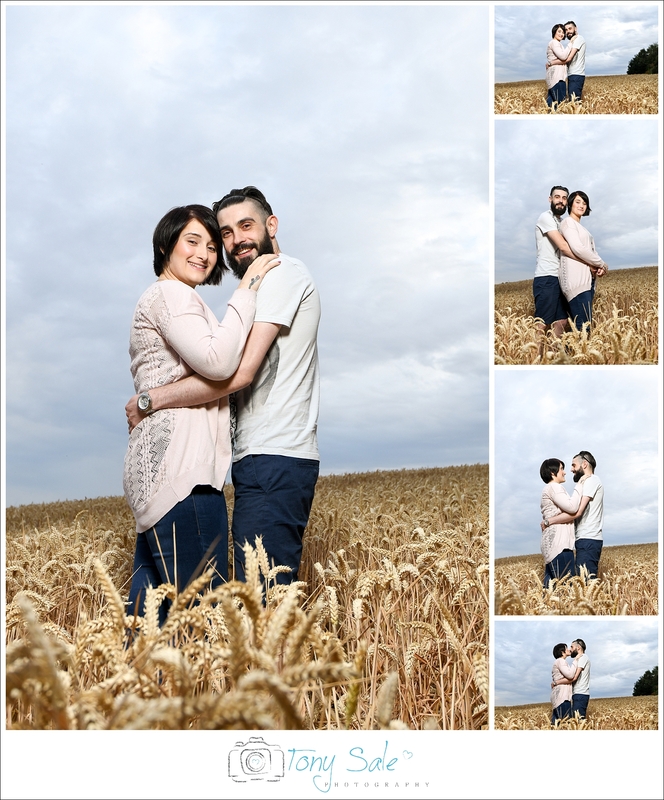 So the time chosen was around an hour before sunset, known as the golden hour to photographers. 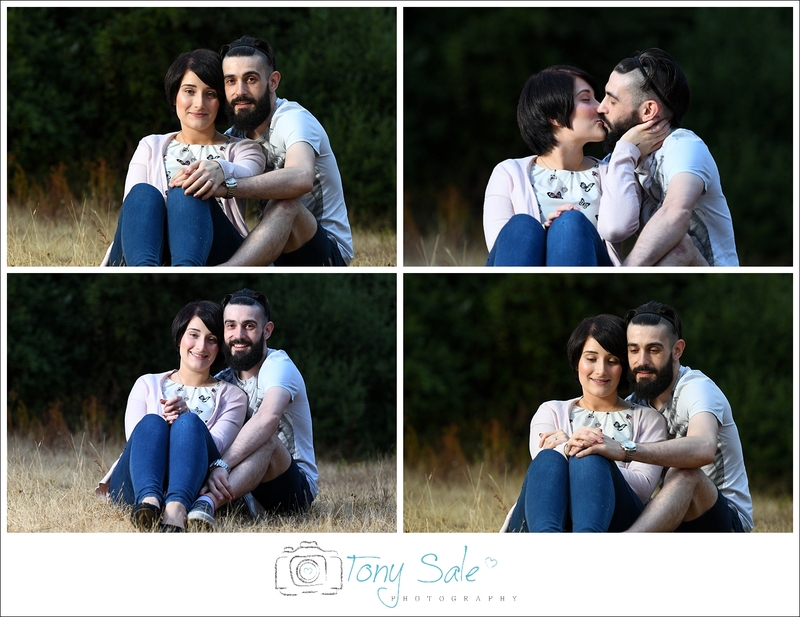 Shannon and Scott were both very relaxed in front of the camera and without a doubt they both had fun and enjoyed the experience. 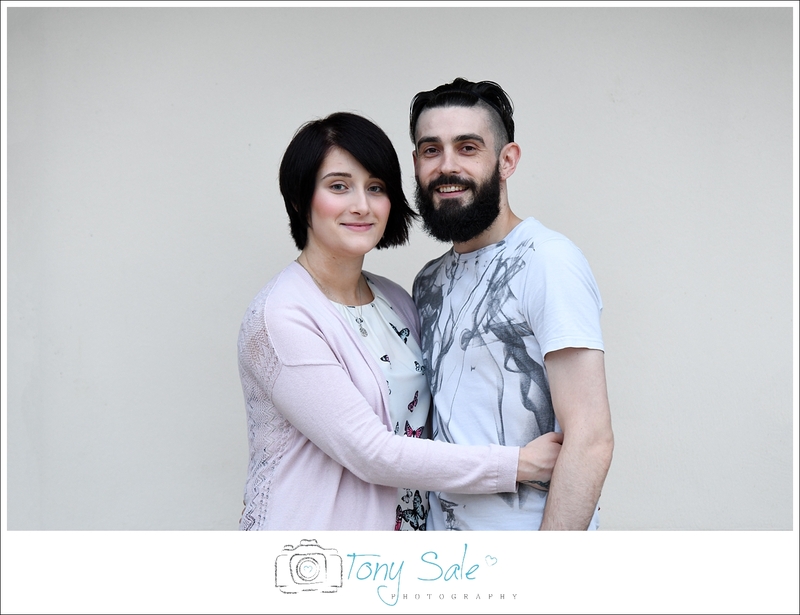 I hope you like the photos, please feel free to share this post or to write a comment in the box below.